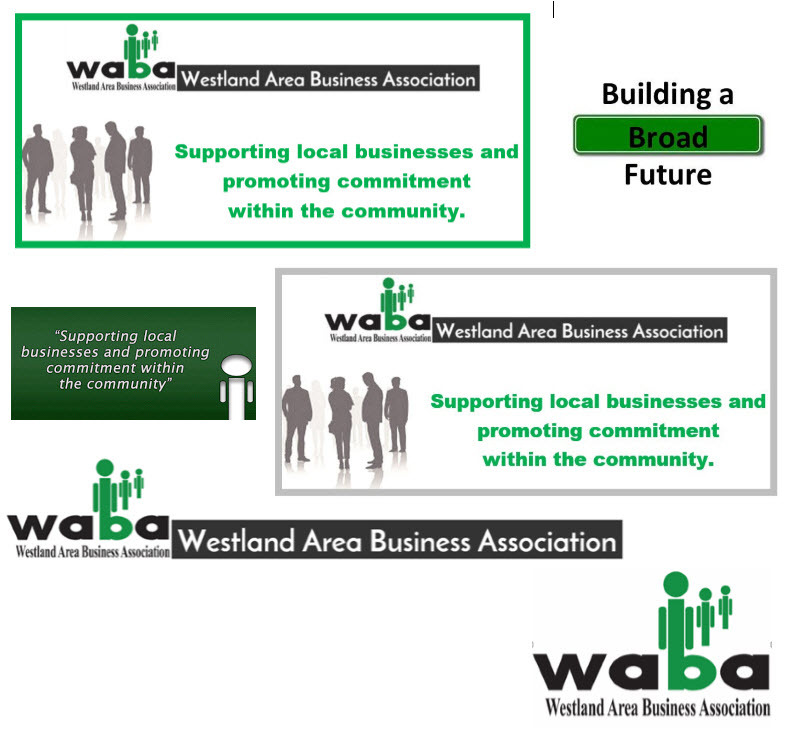 Westland Area Business Association: Become a 2017 WABA Member! 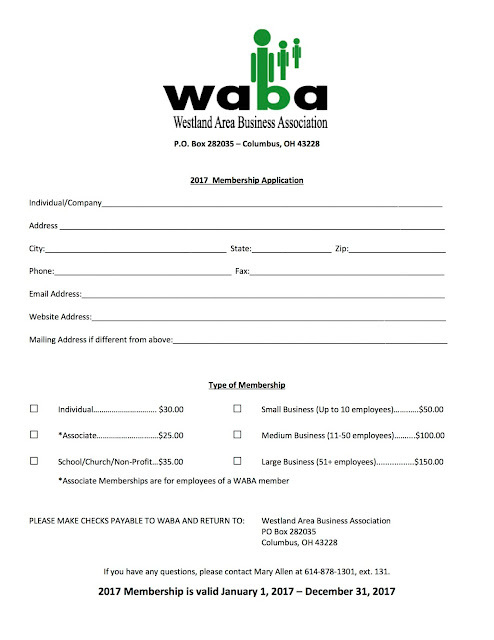 Become a 2017 WABA Member! We are accepting membership applications for 2017, price info is included on the application. 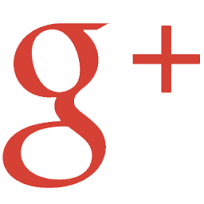 If you have any questions, please email us at waba.cols@gmail.com.